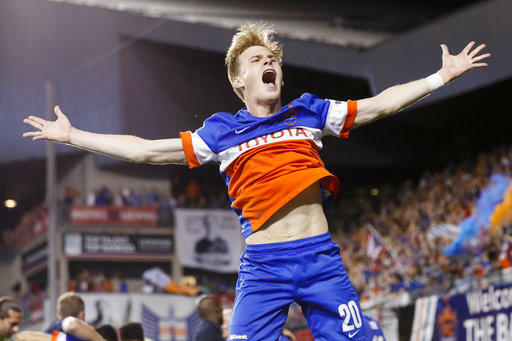 FC Cincinnati midfielder Jimmy McLaughlin reacts after winning the penalty shoot-out during a U.S. Open Cup soccer match in Cincinnati against the Chicago Fire. The facility, with three full-size, lighted soccer fields, is also expected to host between six and 20 soccer-related events a year, including first-team scrimmages and local soccer tournaments. Full operations are planned by July 2019, with all work on the complex expected by the end of the year. 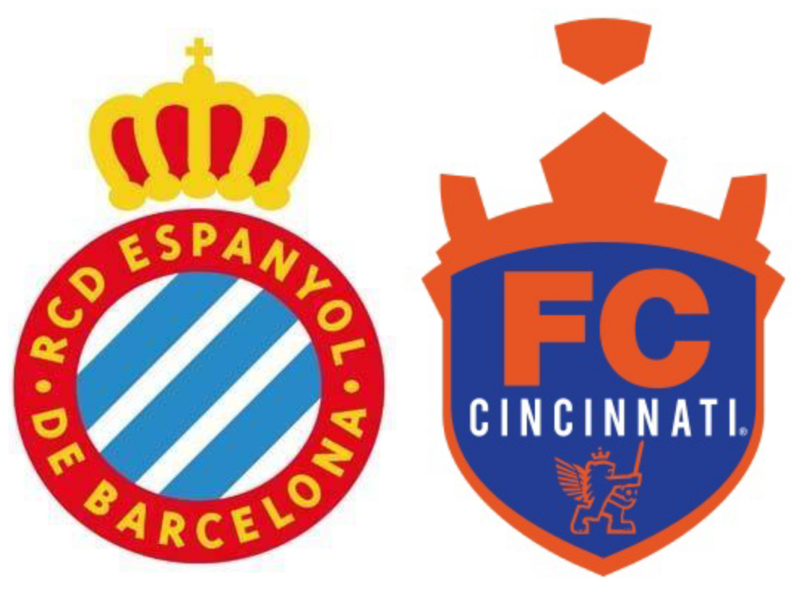 “We’ve been searching for the right location in the Greater Cincinnati area – including Hamilton, Butler, Warren and Clermont Counties, as well as counties in Northern Kentucky – for two-and-a-half years and this site presents the best opportunity for the growth for our club," says FC Cincinnati President and General Manager Jeff Berding. 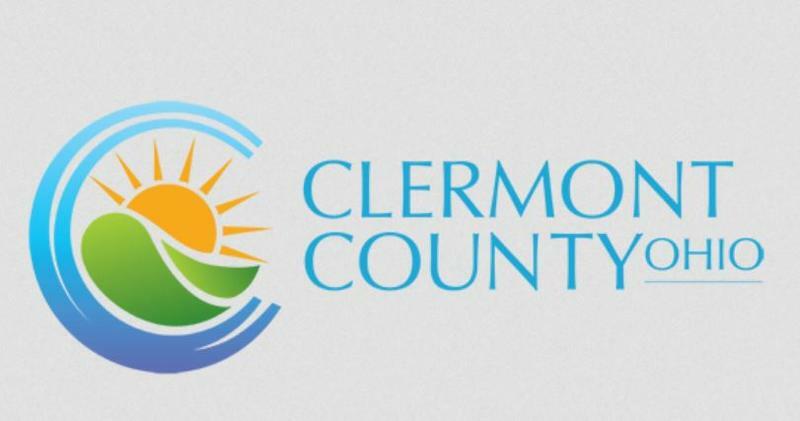 A report from the Clermont County Convention and Visitors Bureau says the complex is expected to directly generate at least $1.6 million for the local economy. 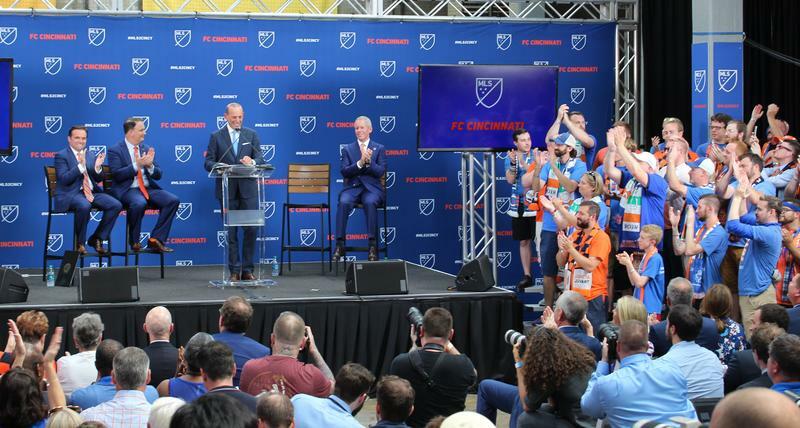 The release says the $30 million project will be privately financed by FC Cincinnati. Milford's city council scheduled a special session Tuesday evening to discuss the project. 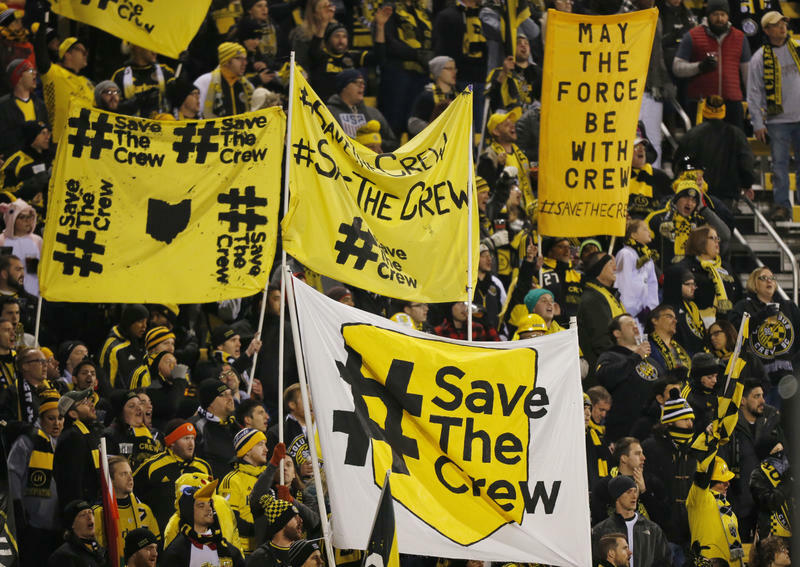 The club is scheduled to go before Clermont County commissioners Wednesday morning.